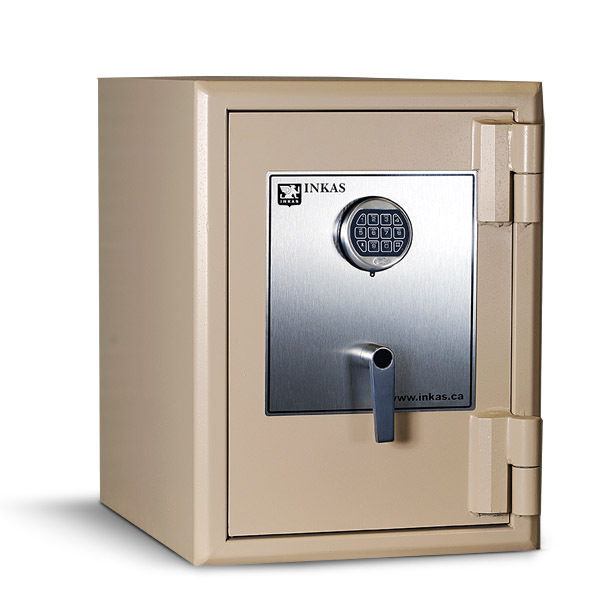 INKAS® Callisto series safes are a great choice for a home security. 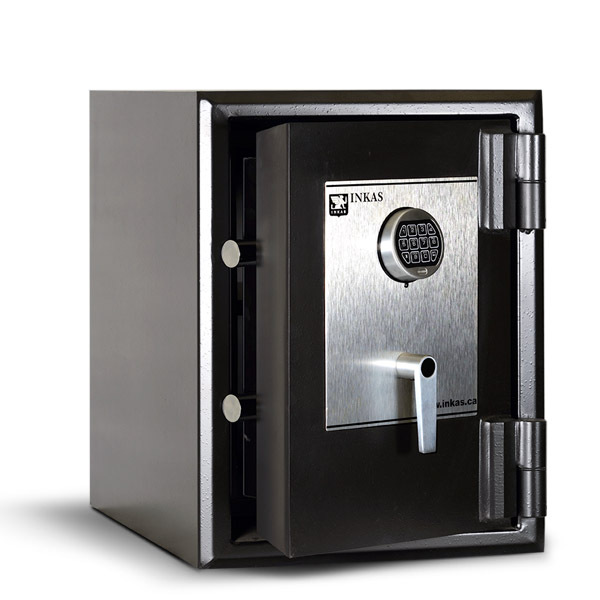 With a UL TL-15 rating, these safes are secure from most types of burglary attacks including the use of prybars, drills, hammers, cutting wheels, and saws. 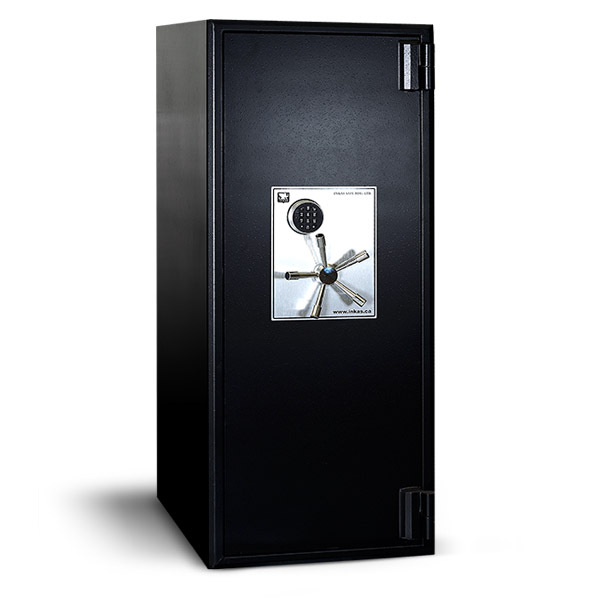 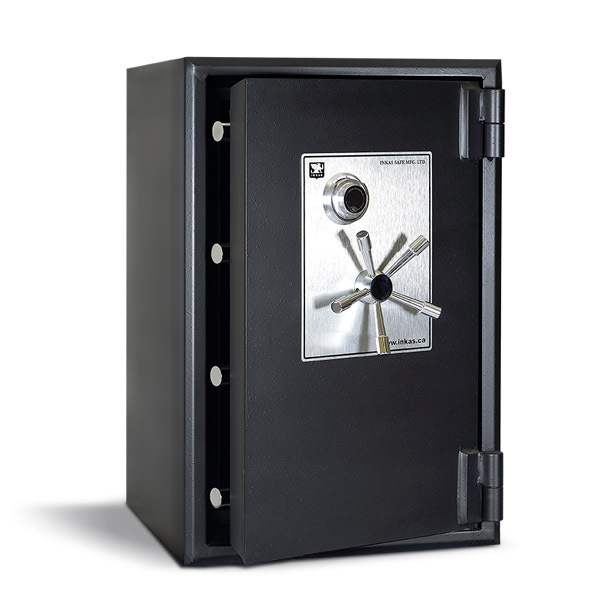 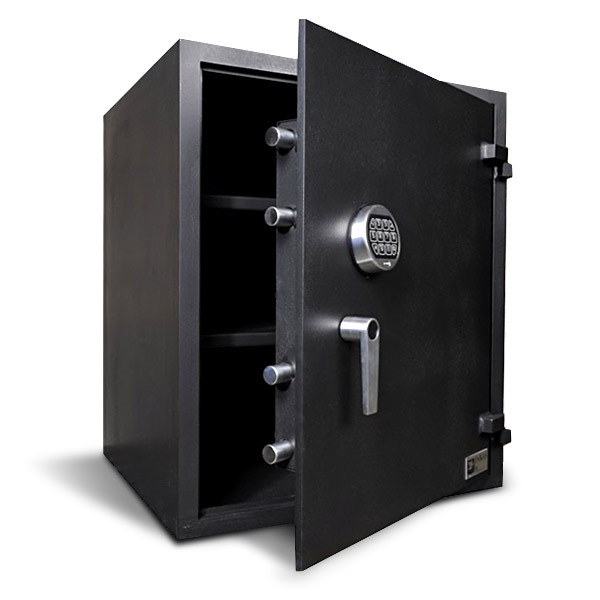 Featuring a thick steel body these are some of the toughest TL-15 safes on the market.